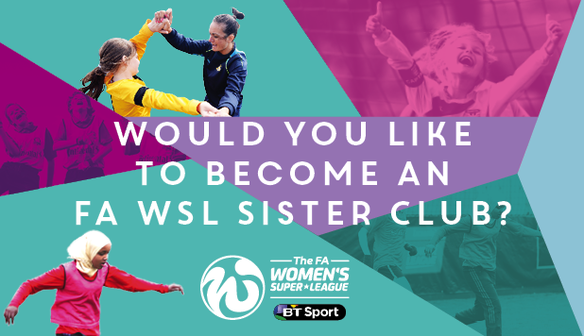 The FA has launched a new Sister Club Programme ahead of the new FA Women’s Super League (FA WSL) season. The following day last season’s FA WSL 1 champions Chelsea will face newly-promoted Doncaster Rovers Belles. In FA WSL 2, promoted Sheffield FC will host Durham in their curtain-raiser on Wednesday 23 March. Newly-named Bristol City, who were relegated from FA WSL 1, welcome Yeovil while London Bees host Watford. The following day [Thursday 24 March] Everton will play Aston Villa and Millwall Lionesses will travel to Oxford United. 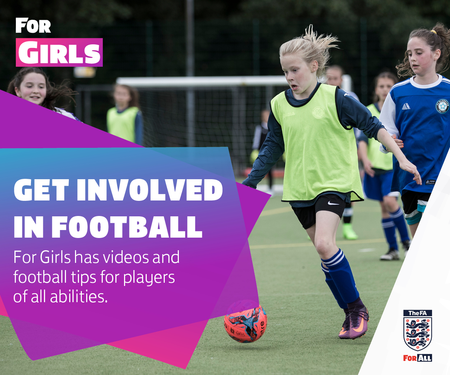 FA head of women’s leagues and competitions Katie Brazier said: “This programme is a really innovative way to continue building on the league’s success and enable clubs to further grow their fanbases. “We know that the success of the league in terms of both attendance and quality is driven by strong grassroots support and this programme will allow clubs to build this even further. 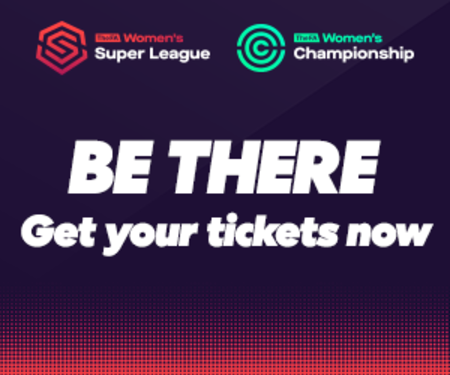 In 2015 FA WSL attendances rose 48 per cent on the previous season, with the average league attendance per match reaching 1,076.